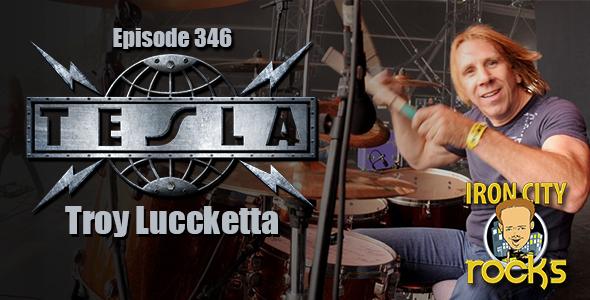 In Episode 346 of the Iron City Rocks Podcast we are joined by Troy Luccketta of Tesla to talk about their current headline run of shows, the band new album, staying in shape for the rigors of drumming on the road and much more. We are also joined by two contemporary blues artists, Joe Louis Walker and Janiva Magness. Both where 2017 Grammy Nominees for the Contemporary Blues category. We also talk to Brian Smith of Hemlock. Brian talks to us about the band’s current US tour.